Which Sage 200 add on would you choose? 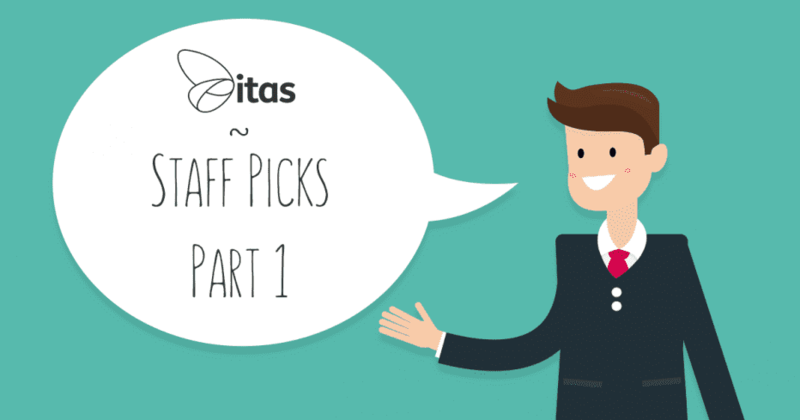 Welcome to Part 1 of our itas Staff Picks series! In this series, I ask the members of our team to find out which Sage 200 add-on they would recommend and why. We have decided to do this to share our expertise and to give you information on add-ons that can really help streamline your processes. 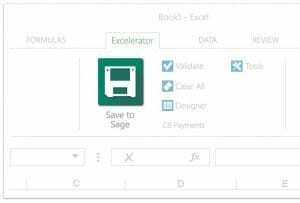 Summary of add-on: Excelerator is a Microsoft Excel extension that allows seamless interaction with Sage 200. It utilises a two way integration system, offering you the quickest and easiest ways of importing data into Sage 200. Excelerator harnesses the power of Excel’s familiar autocomplete, calculations, formulas, graphs and other powerful features to make your life easier. You can edit, create and update purchase orders, stock items, sales invoices and much more using the friendly face of Excel. Holly, why did you choose this add on? Summary of add-on: Distribution Manager offers full integration with the stock module in Sage 200. It is designed to aid the efficiency of distribution organisations by increasing productivity in telesales and utilising forecasting for stock projections. Hannah, why did you choose this add on? Summary of add-on: Spindle Document Distribution allows you to disburse your documentation created in Sage 200 in various ways. These include printing, emailing, faxing and document archiving. Not forgetting, you can also integrate Spindle Document Capture which is a document archiving product also created by Draycir. Sioned, why did you choose this add on? That concludes Part 1 of our itas Staff Picks! This series is being created specifically to help you, by utilising these add-ons you will be able to save time and be more efficient than ever. If you did find this blog helpful or use any of this weeks staff picks, please get in touch as we would love to here from you!